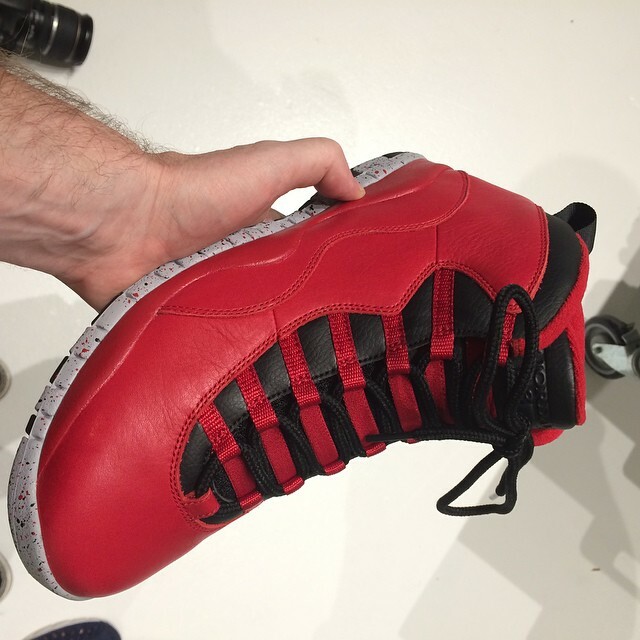 Another day, another seasonal Air Jordan retro preview. 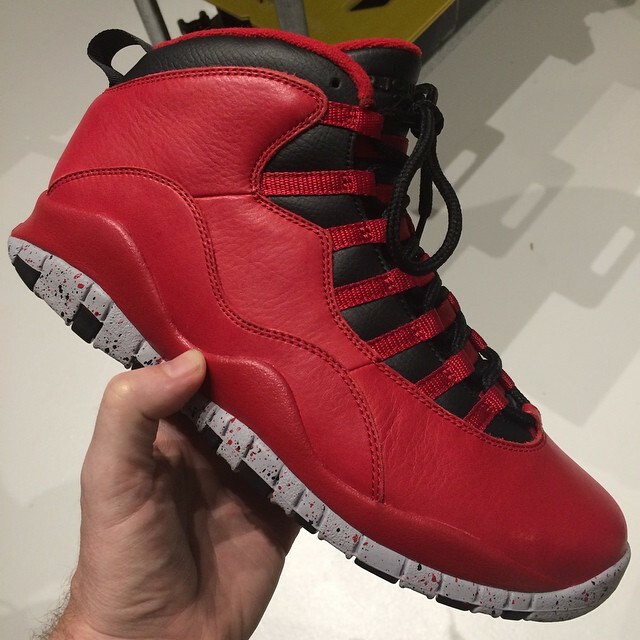 Another day, another seasonal Air Jordan retro preview. 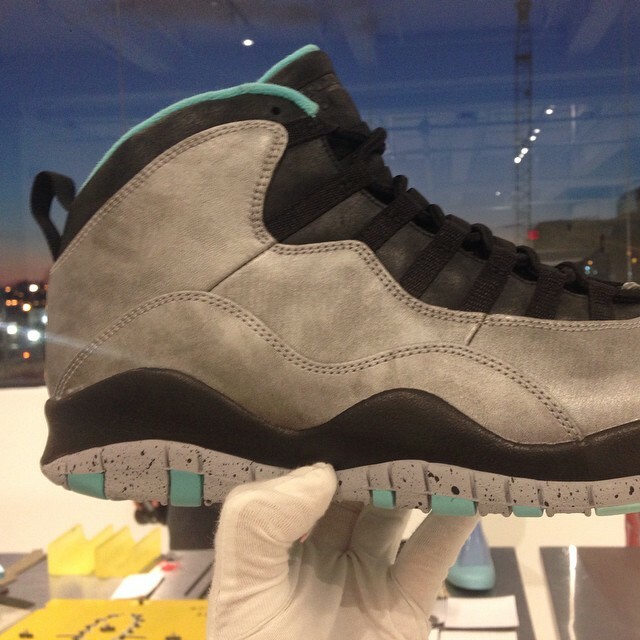 Today, we look ahead to 2015, when Jordan Brand will unleash their 'remastered' retro series. 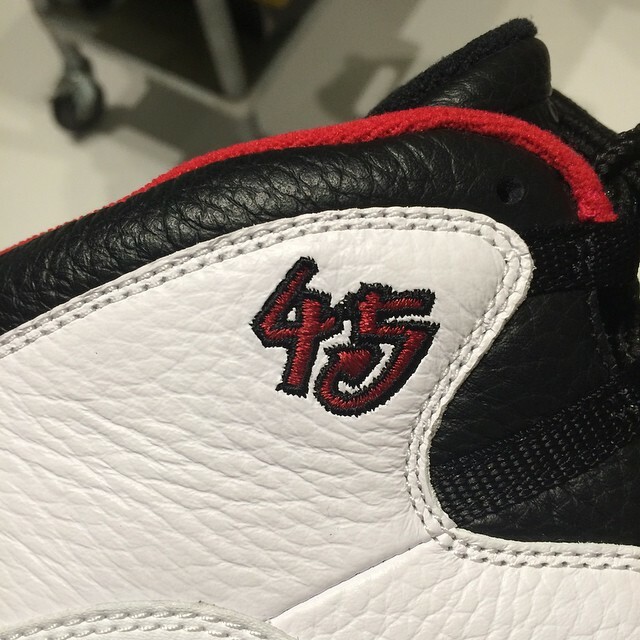 Remastered refers to the Jordan Brand's intention of producing retros held to the same quality standards as the originals. 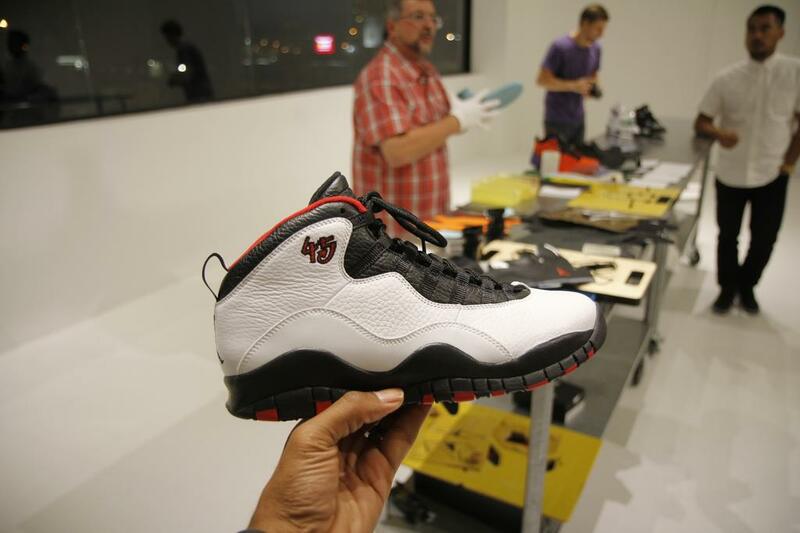 That means better materials and more attention to detail. 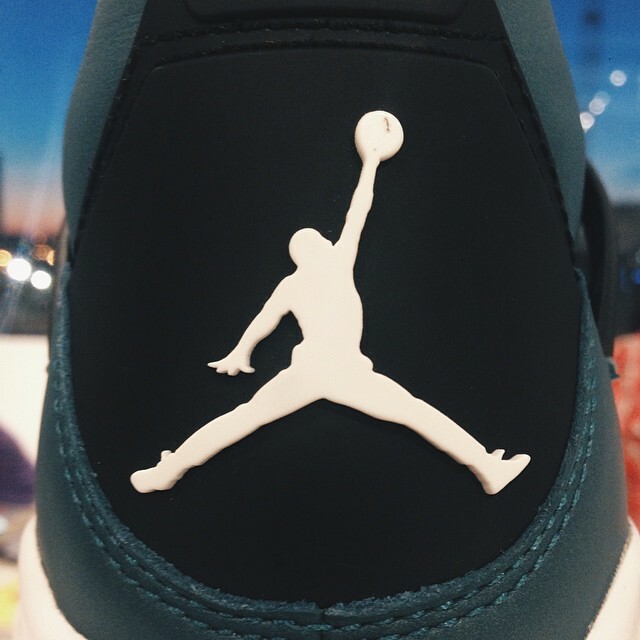 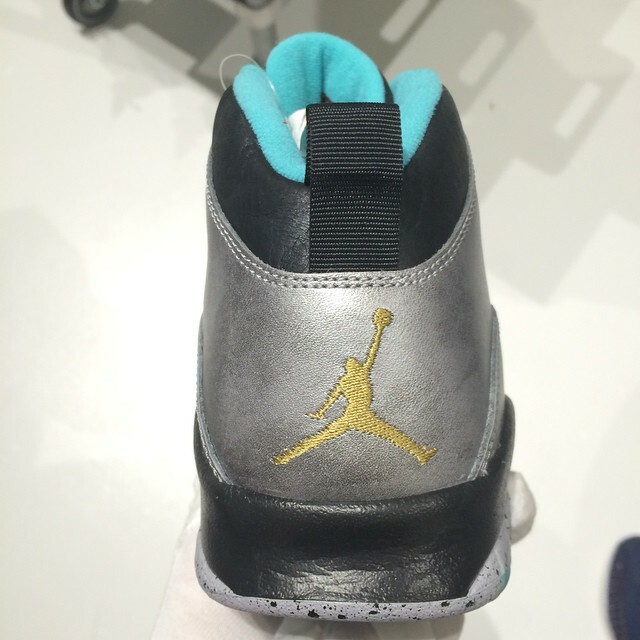 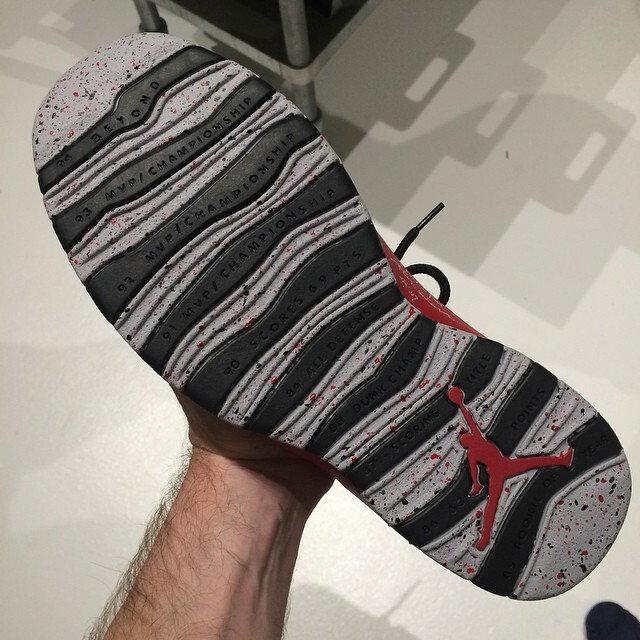 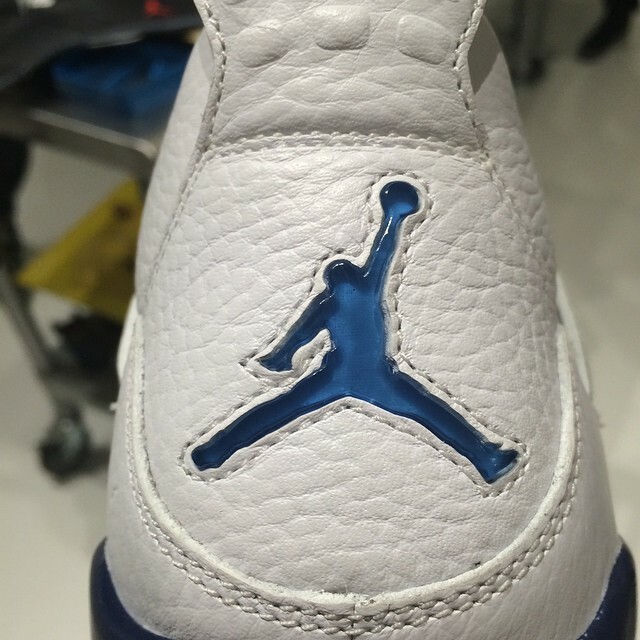 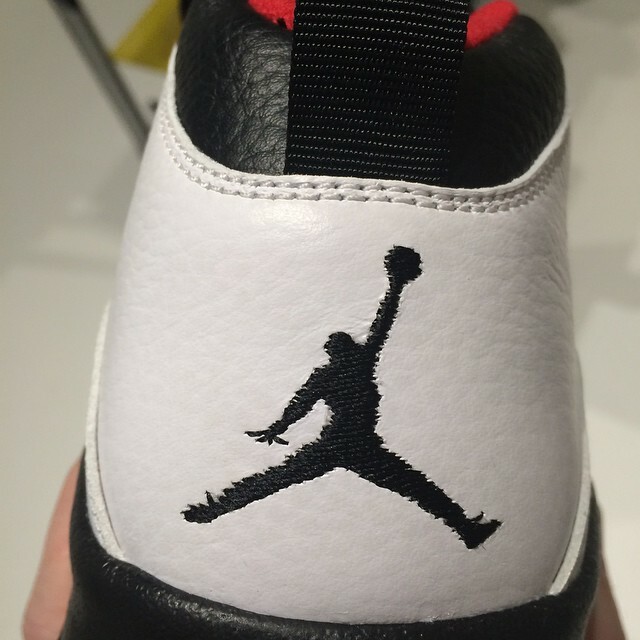 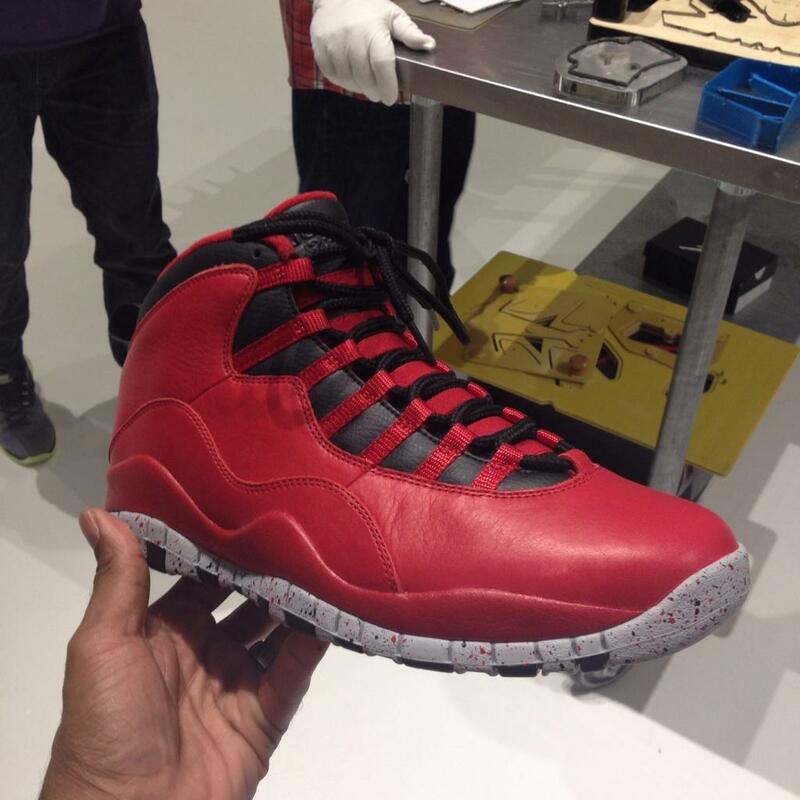 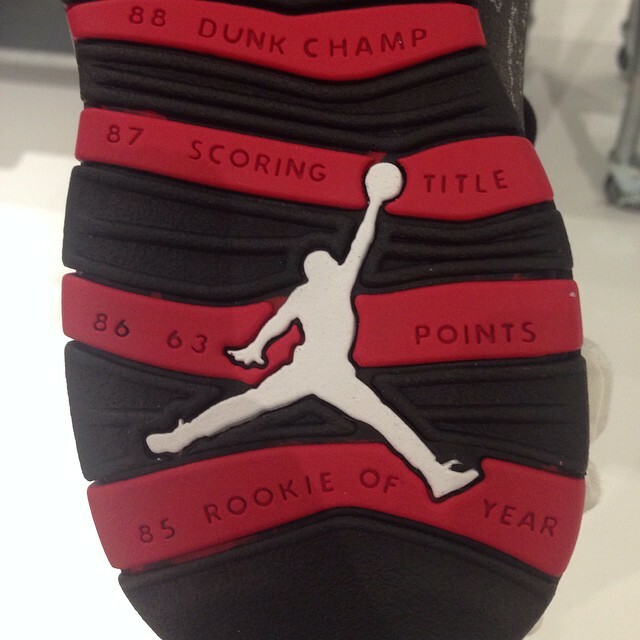 They're refining everything from the paint to the fingers on the Jumpman logo. 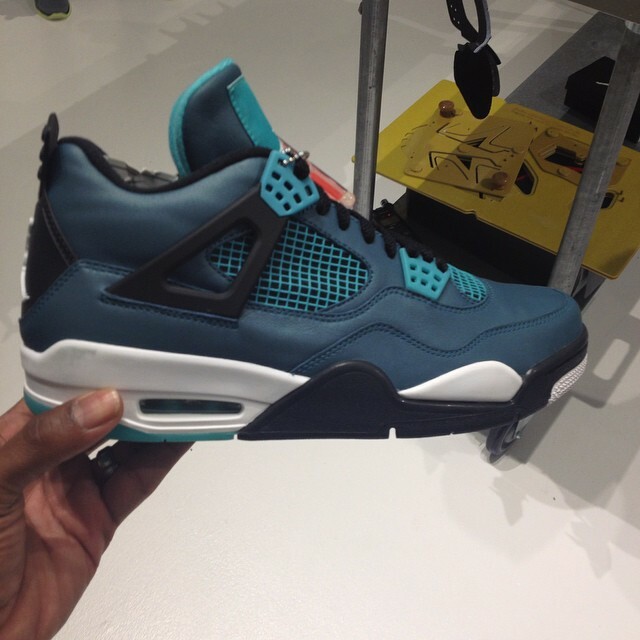 Below is a look at the first wave of remastered retros, which you can expect to release early next year. 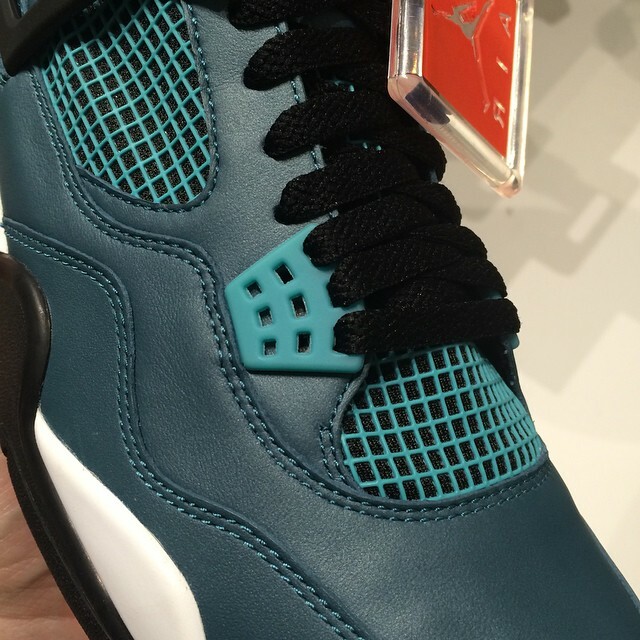 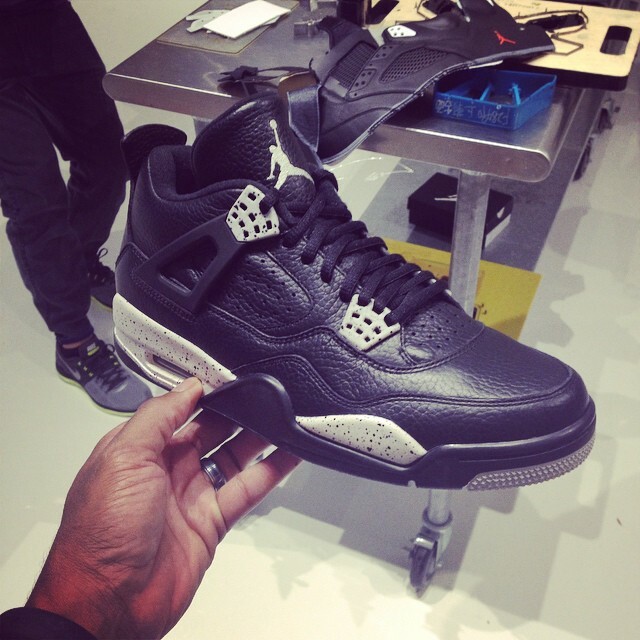 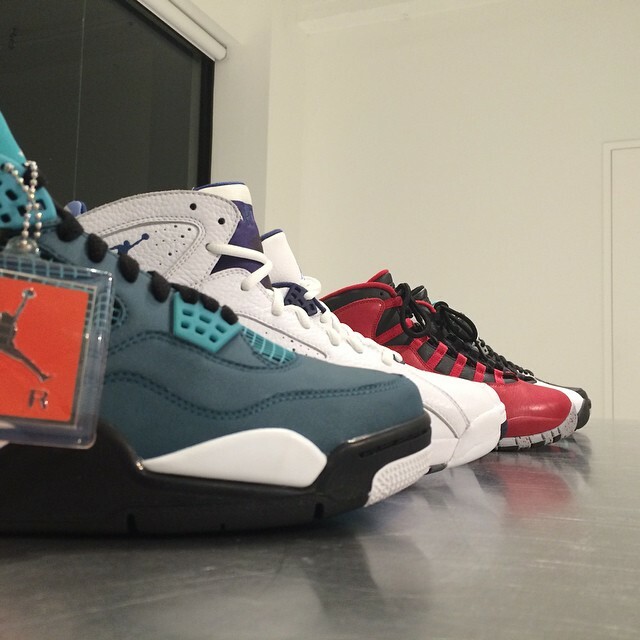 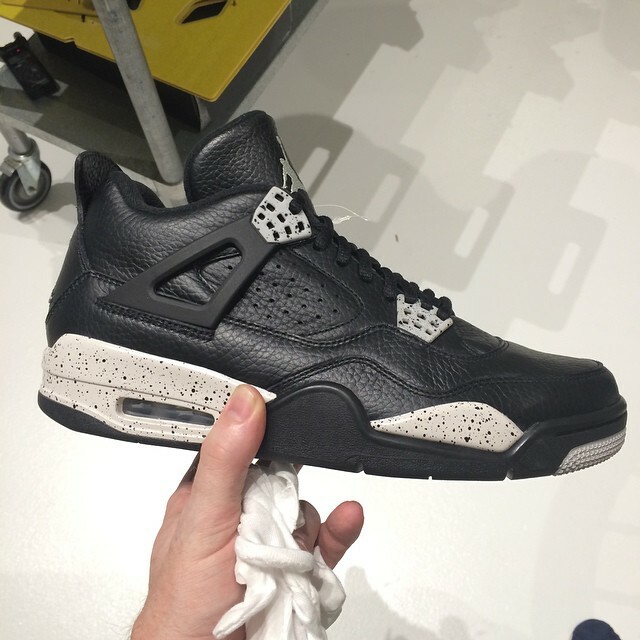 The lineup includes the 'Oreo' and 'Columbia' Air Jordan 4 Retros from 1999, as well as an all-new 'Teal' colorway. 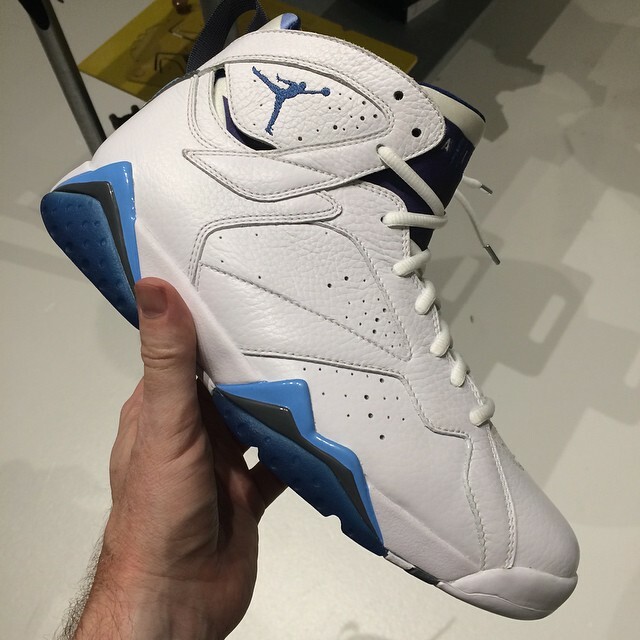 Fans of the 'French Blue' 7 will be happy to see it back for another round. 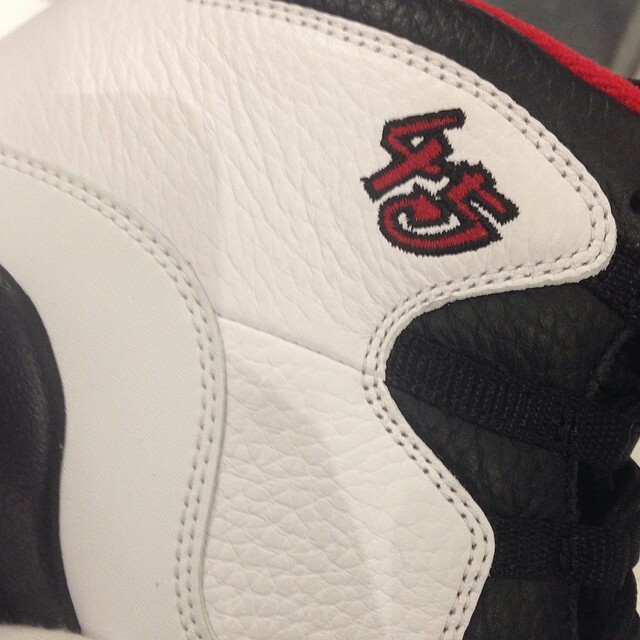 The 'Chicago' Air Jordan 10 makes a quick return, this time with PE-style '45' embroidery. 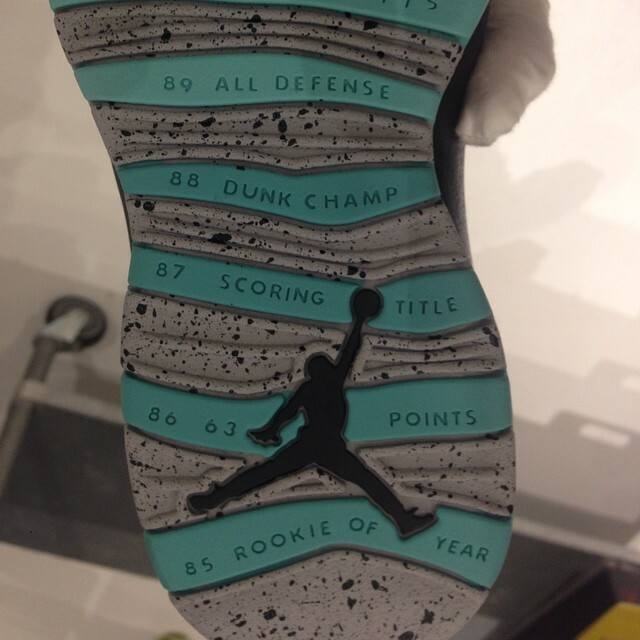 And for All-Star Weekend, Jordan Brand serves up the new 'Bulls Over Broadway' and 'Lady Liberty' colorways of the 10. 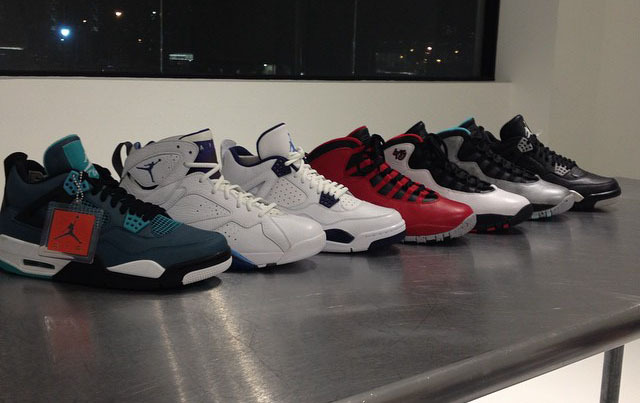 Check out the full lineup below and let us know which pair(s) you're looking forward to the most.